According to Instagram’s statistics from September 2015, over 400 million people use the social media platform, which shares more than 80 million photos per day. 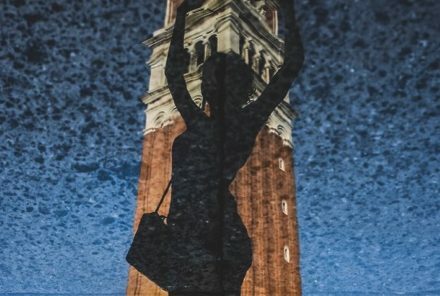 The venture of creating a social media platform based on images took co-founders Kevin Systrom and Mike Krieger on a journey that they said had already far exceeded their initial expectations. “While milestones like this [over 400 million users] are important, what really excites us is the way that visual communication makes the world feel a little bit smaller to every one of us,” they said in a official statement. According to Instagram Company, more than 75 percent of people using the app live outside the US, with half of the last 100 million to join coming from Europe and Asia. According to the same source, the countries with more Instagrammers for the time being are Japan and Indonesia. currently blocked in mainland China under the rules implemented by the Ministry of Public Security, the so-called “Great Firewall of China,” that prevents access to websites considered dangerous for Chinese citizens. 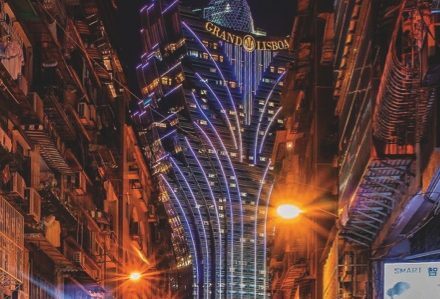 In Macau, the number of Instagram users is growing quickly, with the Macau hashtag reaching around 1.6 million posts on the platform. Among many of the users, especially long-term users, are creative people, designers, photographers, architects as well as some new companies and local businesses. The Times spoke with some local Instagram users, like Varun Thota (username: @vnthota) who is a product designer. 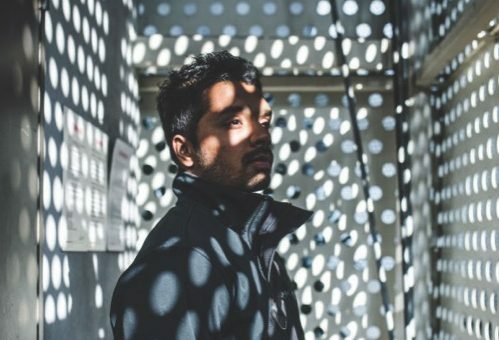 Mr Thota’s work requires him to move between Macau and Hong Kong and this constant travel makes his lifestyle quite “fast-paced”; #photography #design #fitness #technology and #innovation are his favorite hashtags. Varun started to use Instagram back in 2010, making him one of the first to try the app. Given the fact that he works in the field and is a self-confessed fan of technology, he was “pushed” to try it. In 2012, Varun learned about the “Instameets,” meetings between Instagrammers, usually to develop an idea or to go around together to take photographs. From there, his interest in the platform grew. 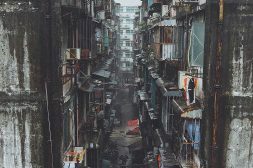 Although he admits that his account ‘look’ changed over the time, Varun says that his Instagram “is still about the photography and about the place he lives in or he is visiting, mostly Hong Kong and Macau.” When he uses the app he tries to capture a moment that he liked and witnessed. @eloadefly is the account name of another of the popular local Instagrammers. 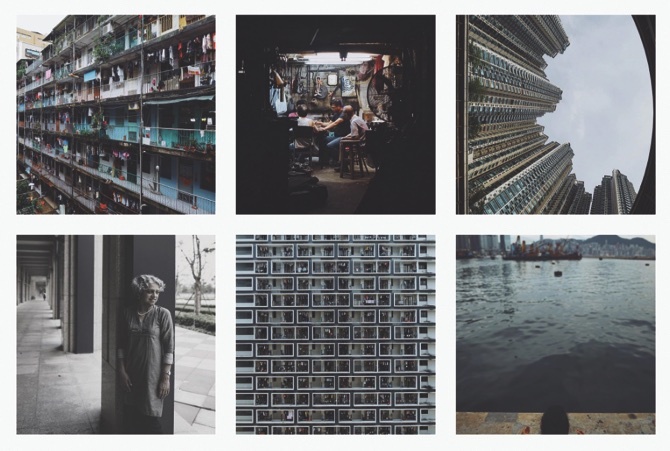 Eloa is an architecture student in Macau with a great interest in photography related to architecture and urban landscapes. Eloa sees himself and a “tester,” someone that nurtures an interest in new things, exploring new possibilities, in particular on social media platforms. After he heard about Instagram and its growing popularity approximately four years ago, he started to use the app. “Like any typical person I started to use it randomly, minus the selfies,” he told the Times. The organizers of these ‘Instameeets’ found the idea interesting and decided that the next one would take place in Macau. “Since then we have been in touch and meeting more people and organizing and attending Instameets everywhere possible,” Eloa said. “As things get more serious and people start to look more to your account you start to filter things, get rid of things that don’t look so good and add new ones with better quality. The more you surround yourself with interesting people the more you evolve,” he said. Another of the issues regarding followers is that “people are actually purchasing followers,” which in his opinion is the worst part of the Instagram community. Similarly to Varun, Eloa steered away from mobile phone camera and looked for something “more professional.” He made the decision after his first exhibition of his photographs when he realized that he needed a camera capable of capturing higher quality images. “The phone has advantages as it always travels with you, but if you are really interested in getting quality you need to shoot with a real camera,” he said. To learn more about the commercial opportunities afforded by social media, the Times spoke to Phoebe Lai, partner at the local shop selling whole foods and cold pressed juices. The shop has its own Instagram account @greensmacau, using it to promote awareness of the products they carry. “We have been using Instagram since we opened about 2 years ago and we feel that [it] is really beneficial to have it because our business is all about being fresh, colorful and healthy and that is the idea we convey with our layout being colorful and energetic,” Phoebe Lai said. “Our ‘feed’ is much more like a lifestyle, where we show the products in a way of informing about them and interest people to enroll on healthy living and if they do, they will come to the shop to try it,” she added. 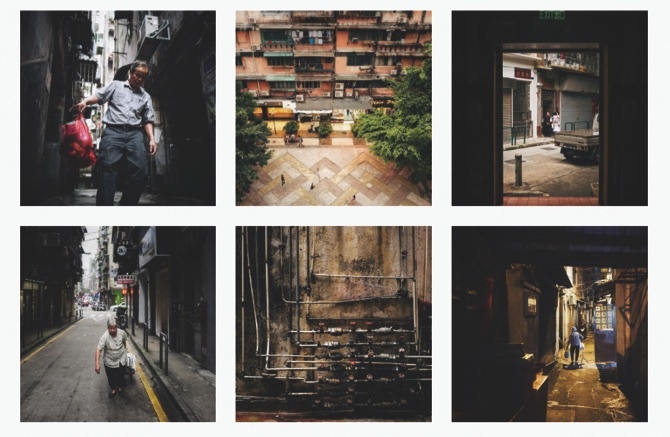 Another of the particularities of Greens’ Instagram is that the photos try to portray a little of Macau, often being taken in a city landmark. Phoebe Lai explained that this is due to the fact that the shop is so close to Macau heritage that they try to take advantage of that cross-­promotion, use of colors, and sunlight.